Bring Peace and Quiet to Your WeChat By Moving Your Spam to a Separate Account. Here's How. A challenger appears! 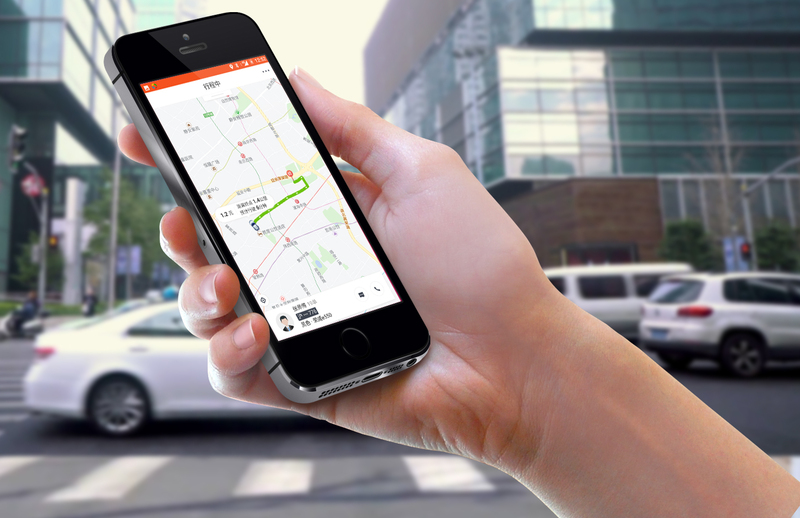 Meituan launches a new ride-sharing app. It's like Didi, minus the horrible passenger rating you've racked up. How does it fare? 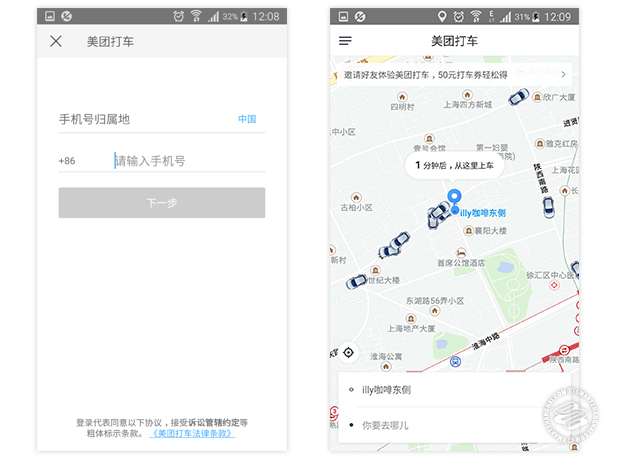 Meituan Dianping, best known for its group-buying, directory and home delivery apps like Dianping and Meitu Waimai, officially launched their ride-hailing app yesterday. It's currently operational in Nanjing and Shanghai, and there's talk of it going to Beijing in the very near future. We tried it and it's basically Didi. But for now, it's much cheaper! Sometimes it's way cheaper, most of the time it's just a little cheaper. Because if you offer the same product, you undercut the opposition on price. Classic move. The app's available on the AppStore and on your average available-in-China app store (not Google Play, unsure if that's going to change). It's called Meituan Dache / 美团打车. You can also find it on their website lutuankeji.com. Download it, open it, let's get this on the road. Keep swiping until it asks for a phone number. Put yours in, wait for the confirmation text, input the code, accept the Terms and Conditions you wouldn't have read even if they were in English, and you're greeted with the map screen. Before you can catch a ride, you have to set up your payment system. For now, the only payment options available are direct debit or topping-up from your card, and WeChat. Your settings menu is on the left side. You want the second option, the one that reads "我的卡券." That takes you to a screen with a bunch of options. The top option takes you to a page where you could connect your card, but connecting a card requires you to input your shenfenzhen, which you probably don't have. The option you want is the second from the bottom, marked "支付方式". That takes you to a page where you can just hit the switch with the WeChat icon next to it and boom, you're set. Unfortunately, my WeChat wallet is currently buggered and Meituan Dache does not accept Alipay. I was forced to borrow Morgan's phone to complete this article, clutching that little black box of unknowable horrors like a live grenade, in the most perilous unspoken social contract I've ever agreed to. It's pretty standard. Like Didi three versions ago. Select your start point, select your destination. 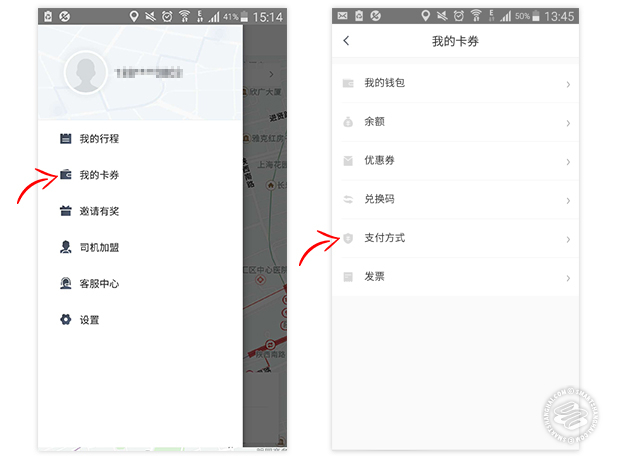 Nifty feature; you can select to either have a regular Didi dri-- Meituan driver (快车) or you can simultaneously call a taxi (出租车). Didi only lets you do one or the other. Un-nifty feature; there's no option for sharing the ride with other passengers for a discount. Questionably nifty feature; you can tip drivers to bribe them to accept. Thought that was illegal. When your driver accepts the ride, it's the same deal. Didi three versions ago. The only difference is that they don't give you the whole number plate, only the last three digits. 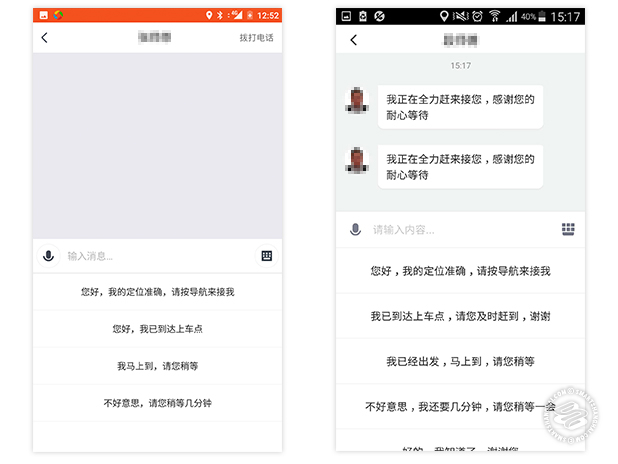 The prefab text replies to the driver are pretty much word for word the ones you know from Didi. So is the inevitable phonecall, entirely in Chinese. Meituan on the left, Didi on the right. After that, well, you're in a car, you get to the place, you rate your driver. Driver didn't crash once, 5 stars. A quick ride to Found 158 cost me, uh, Morgan, 0.01rmb. Does that count as money anymore? But that's with a massive first-time user discount, and also, I suspect, because they have a discount for anyone going to Found 158. Generally, the difference isn't so massive. In the middle of the day, a ride to the airport from downtown cost around 150rmb, which was about 10rmb cheaper than the same ride on Didi. A ride to Bund 18 was 15rmb on Didi, but 12rmb on Meituan Dache. 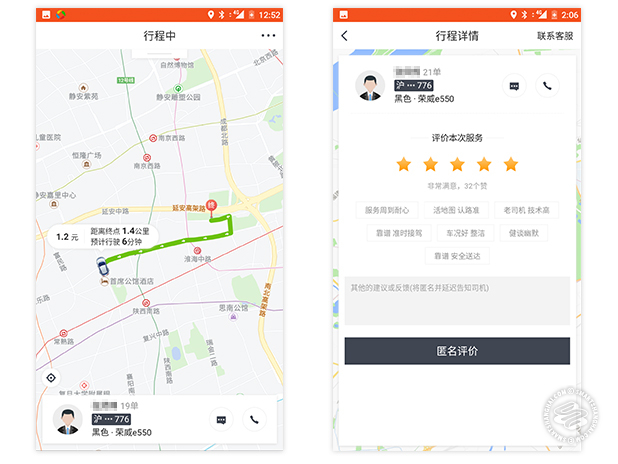 Basically, it's a slightly less-sleek ride hailing service, it doesn't accept Alipay, and is a bit or a lot cheaper, depending. 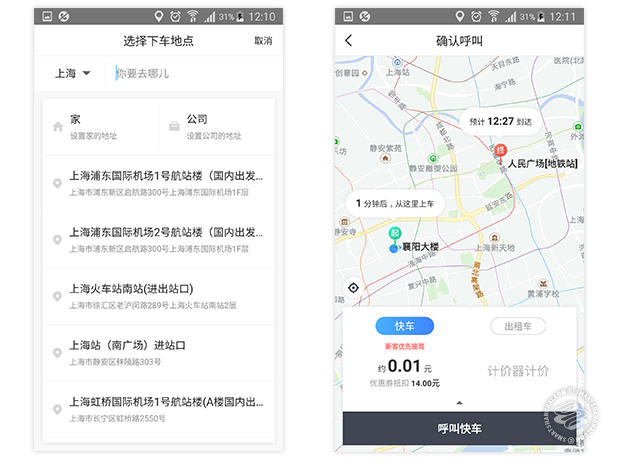 Get your cheap rides in quick, Meituan Dache's already getting flagged for violating pricing and advertising regulations, including not hiding your location from drivers, who're likely to cherry-pick rides. All the same stuff Didi messed up when it first launched. Does this need to exist? Absolutely. Monopolies are real bad for customers. Hopefully Didi'll finally do something about its miniscule fleet of drivers. Or maybe it'll just split the driver base across two platforms. When I told a Didi driver that I'd heard Meituan takes a lower commission, his response was, "Oh, maybe I'll switch then." But they have to sign exclusivity contracts. We can just download both apps and compare prices on the spot. Thanks for the reviews Alex. Btw, if you ever bothered to check Didi's (and other Chinese apps') permissions, they include things like "allow it to read and write web bookmarks and history".